Buying a property to let as a long-term investment to generate an income has become an increasingly popular option over recent years, especially at a time of low interest rates and stock market productivity. A demand from would-be tenants of rental property continues to grow in many areas of the region. Carefully research the local market and tenant demand in the area you intend to buy. Find out the tenant demand and the most sought after size, style and type of property required. Consider local amenities, transport links and employment which will all help to ensure your property is let quickly. Choose an area where people want to live. 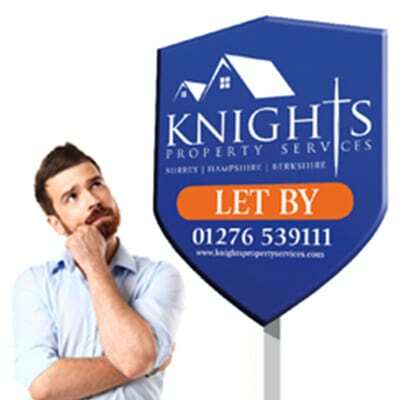 Knights Property Services are happy to assist in providing the advice and help to ensure you purchase the most suitable Buy to Let property. Do not let personal taste cloud your judgement, always invest with your head and not your heart. Get your sums right. Will the rent cover borrowings and costs after allowing for void periods? 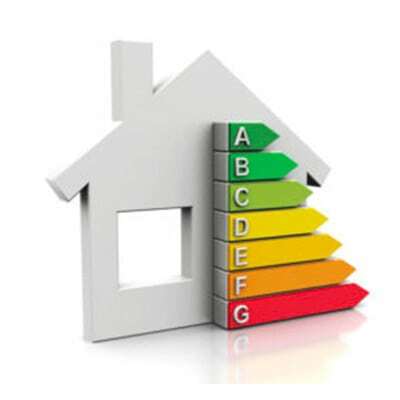 As a landlord you will continue to be responsible for maintenance costs, servicing of fixtures and fittings to include boilers, buildings insurance etc. It is best not to purchase a property that will require lots of ongoing maintenance. What will be the cost of refurbishment prior to letting? The less you have to do the better. Think of Buy to Let as a medium to long-term investment. Do not be over ambitious and go for a realistic yield. If you intend to borrow, ensure you choose a mortgage that best suits your current and future needs. Take advice from an experienced independent mortgage advisor. 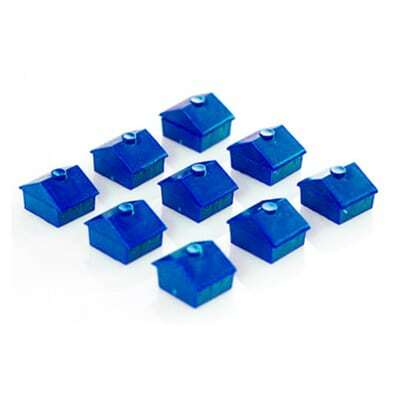 You will need money to cover upfront costs to include deposit, legal fees, stamp duty etc. 10% of rent for fair wear and tear (furnished property only). Accountancy and other professional fees. 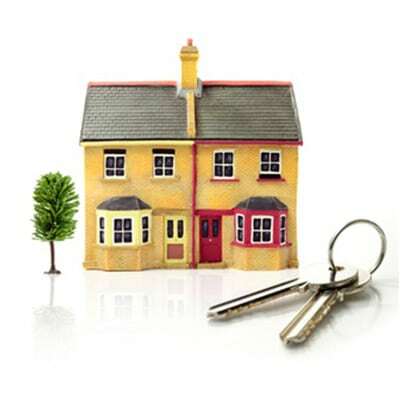 If and when you decide to sell your Buy to Let investment, the proceeds may be subject to capital gains tax. Visit hmrc.gov.uk for more information. Knights Property Services, as bonded agents of UKALA and The Property Ombudsman, are required to work within the best Codes of Practice and have qualified members of staff with many years experience advising landlords. 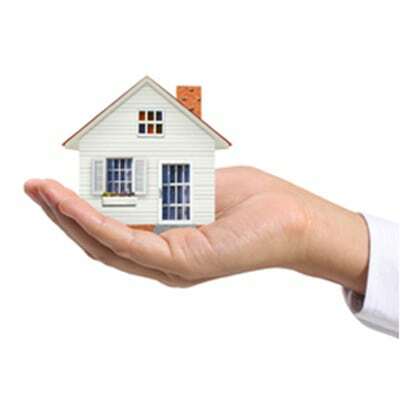 You will need to decide how you want your property managed during the tenancy. 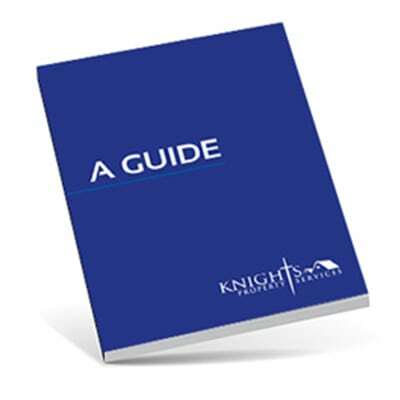 Knights Property Services are able to offer a number of tailored services to suit your needs. Many Buy to Let landlords require a fully managed service so that a third party will be dealing with all aspects of the letting and management of the property to include the collection of rent. In order to protect your rental income and investment, increasingly Buy to Let landlords take advantage of our Rent Guaranteed service.